There is the "me" we know through our habits, our senses and through our reactions to our environment. Then there is the "ME" which takes us to our experience of the Infinite. When we reach the ME within me, everything changes. We are no longer dependent on anyone or anything, we are self-contained and rely only on the Infinite. This manual has been prepared as a supplement and extension to Sadhana guidelines. 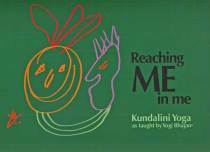 It contains 21 kriyas that are perfect for beginning and experienced Kundalini yogis. 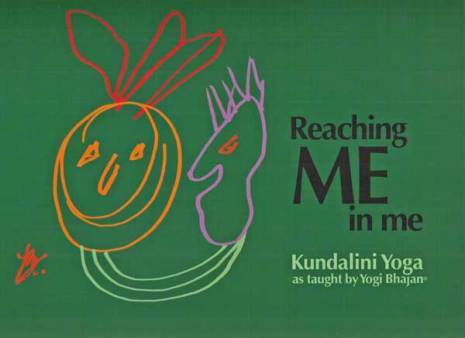 This manual includes these great kriyas: Building Yourself to Act, Not React; Exercises for the Heart Center; Freeing Your Energy to Defeat Depression; and Kriya to Experience God, as well as 21 meditations, including: Creative Meditation of the Sublime Self; Excel and Build Your Healing Force; and Releasing Childhood Anger.